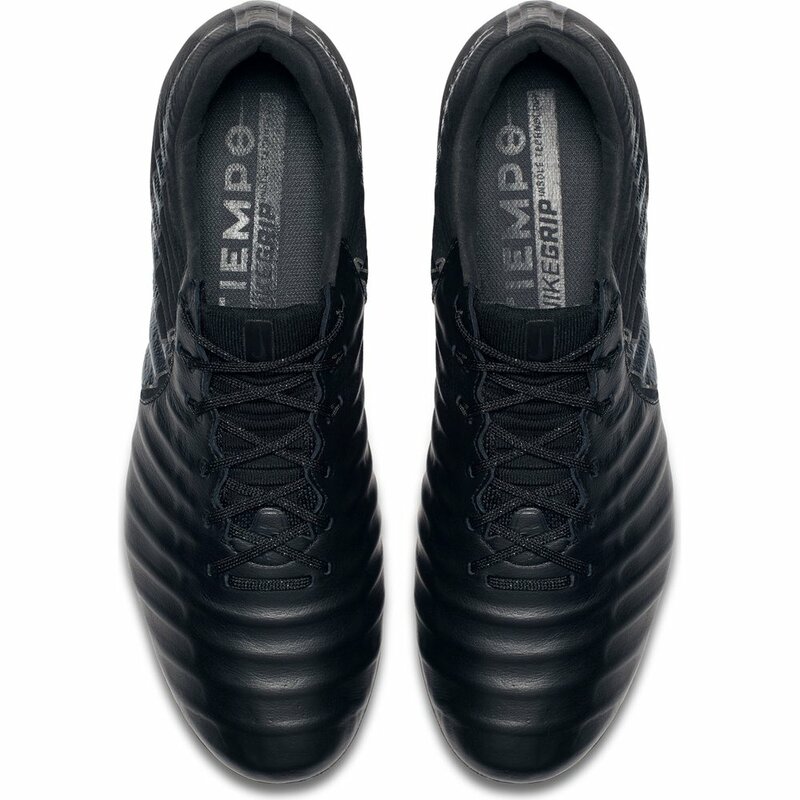 The Nike Tiempo Legend VII Elite FG Firm Ground Soccer Cleat has now incorporated technology such as Flyknit, K leather, new 3D Foam skeleton, and a Fitmesh lining into the all-new Tiempo Legend VII. 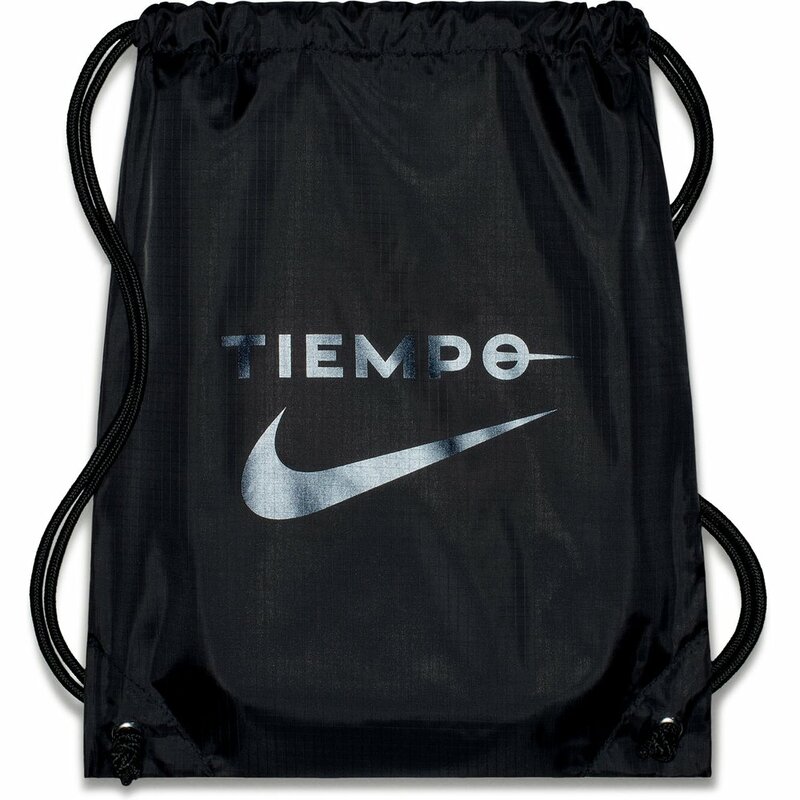 This blend of Flyknit and classic Kangaroo leather in the Tiempo is a statement that classic style and the latest innovations can perfectly mesh together for those that love the feel of leather. 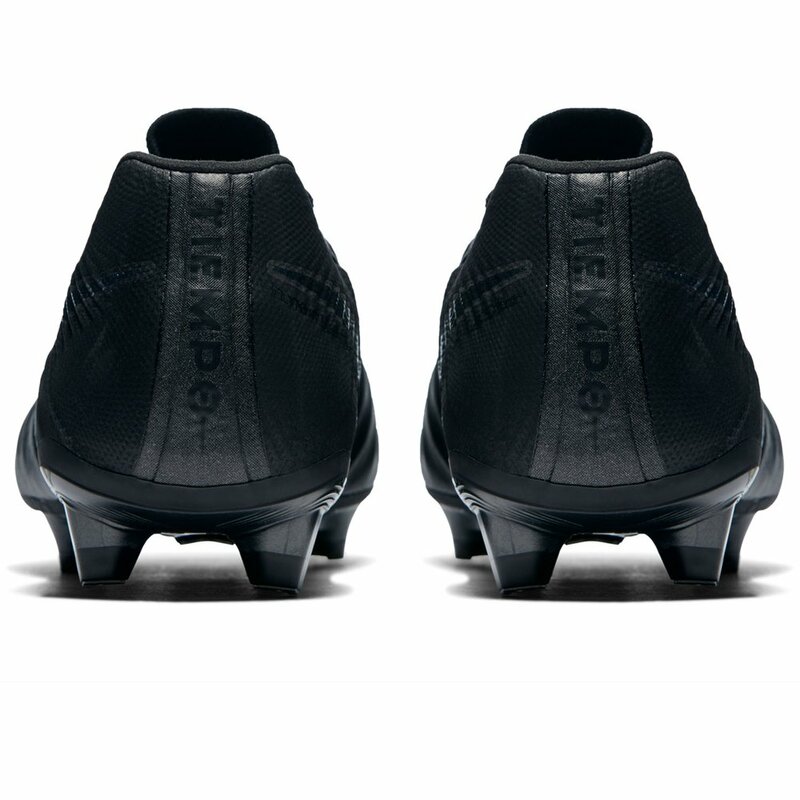 A molded sock liner adds stability. 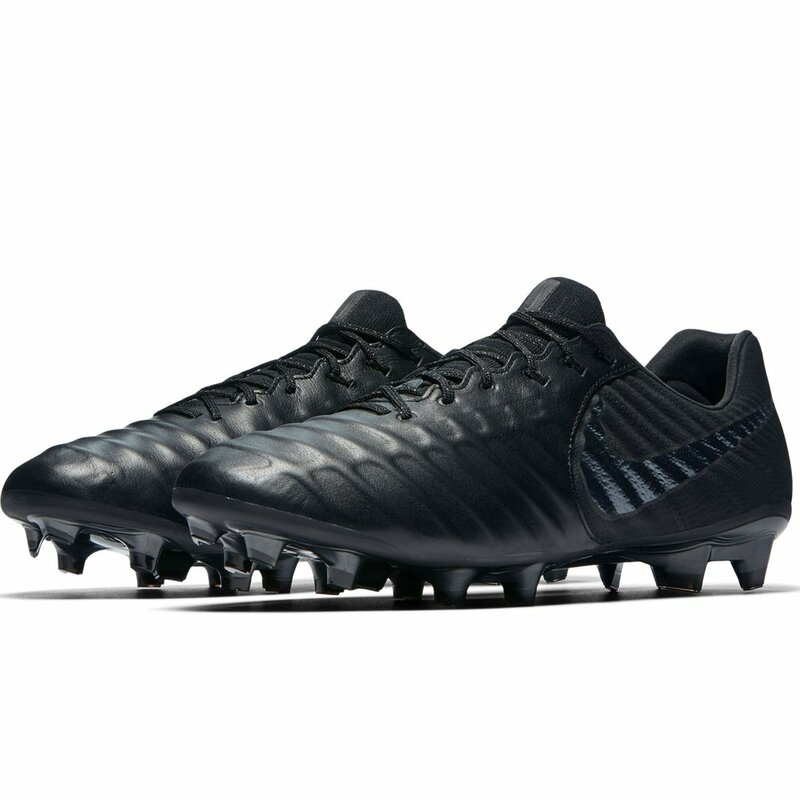 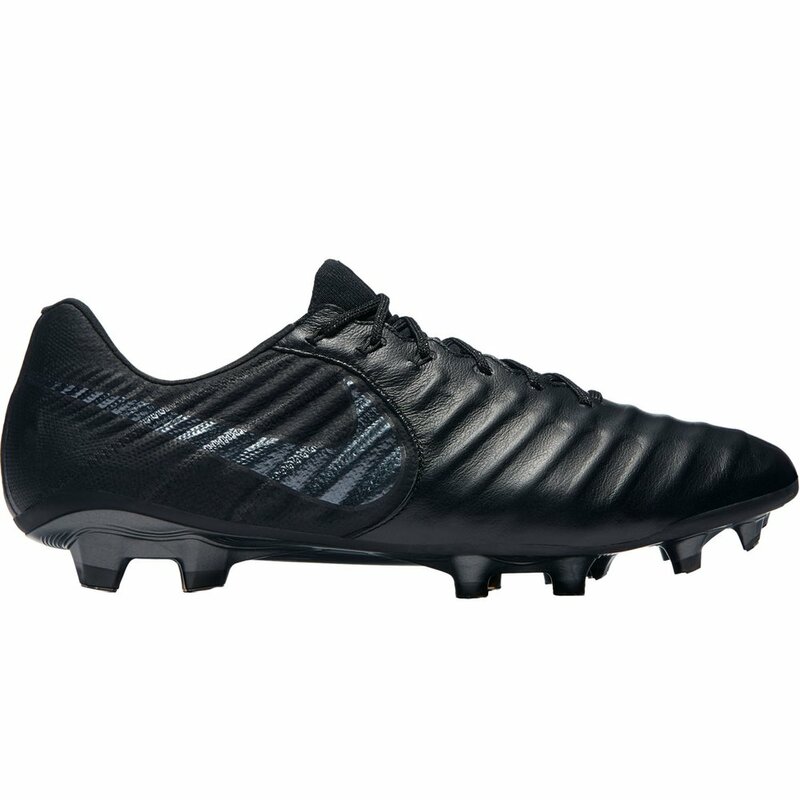 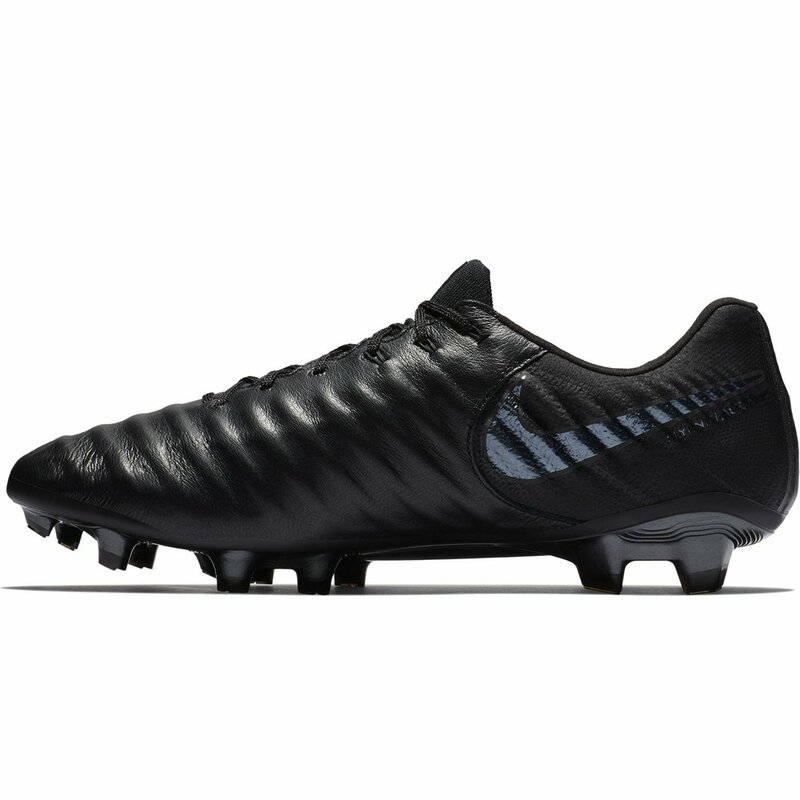 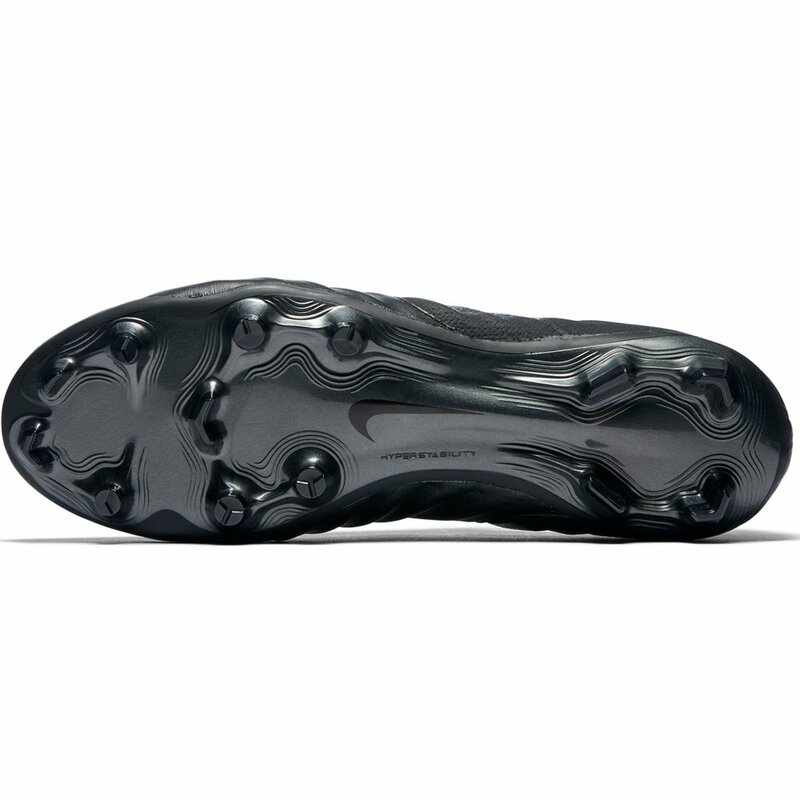 Nike Tiempo Legend VII Elite FG Firm Ground - Available today at WeGotSoccer!